The Dart Conex 12C is a premium, 12 oz. 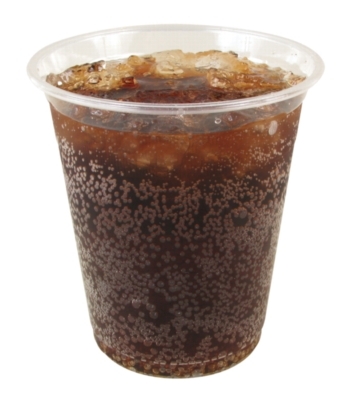 clear plastic cold cup that will help you increase your impulse sales and keep your customers happy. Its crystal clear design and rolled rim helps maintain an upscale "feel" and appearance. The Dart 12C is also durable and crack-resistant thanks to its PET construction. Buy now in a case of 1000.